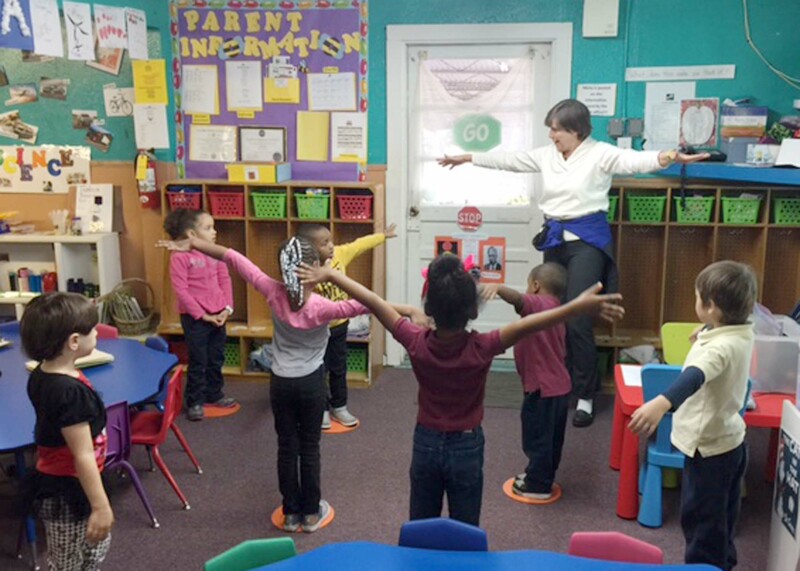 Little Ones Learning Center had a goal to increase the teacher-led physical activity of their students. Without trained physical education staff and a shortage of outdoor equipment, Early Childhood Program Administrator Wande Okunoren-Meadows knew that some major changes would have to be made. She partnered with HealthMPowers and together they provided the teachers with the training and resources necessary to make some creative physical activity changes. 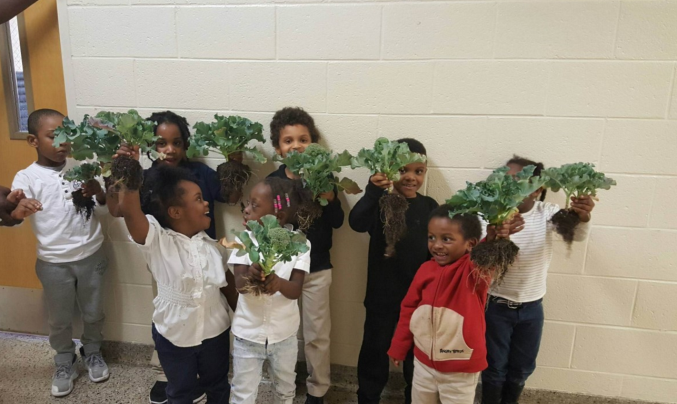 Joesph B. Whitehead, a Boys and Girls Club located in Fulton County, implemented wellness strategy at their club around their garden. Excitement of the garden grew as the garden thrived after the spring planting of kale, tomatoes, carrots and cucumbers. Youth and staff became more engaged every gardening session and the garden sparked curiosity when they started researching different types of salsas that could be created using produce from the garden. With teamwork they created a “secret” Salsa-Salsa recipe for an annual Boy’s and Girls Clubs of Metro Atlanta competition. 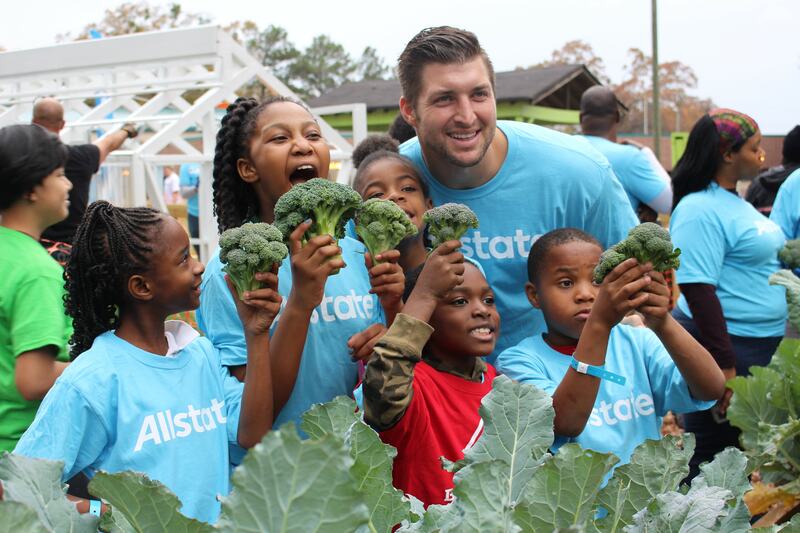 In September, the club was surprised by a visit from the SEC and Allstate community service program. Whitehead was selected because it’s located in a food desert and the goal of revitalizing the garden is to increase fresh food access for the youth and families. Former SEC athletes and volunteers came together to build new garden beds, a rain-water collection system and a composter for the garden. The event was a huge success! 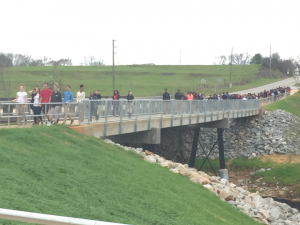 To reach their school wellness goal, Oak Hill Middle School hosted ribbon cutting ceremony for a pedestrian bridge to encourage physical activity by safely walking to school. The school participated in GA walk to school day on March 8, 2017! Stoneview Elementary is a partnering HealthMPowers school. One of their school objectives was to have all students at their elementary school participate in growing, cultivating, and consuming healthy fruits and vegetables in the school’s community garden. When you walk into Stoneview there is a bulletin board displaying their recent harvests followed by a garden theme throughout the whole school. The school garden is run by fourth graders an d includes a koi pond, compost station and planter boxes filled with fruits and vegetables. Students are growing and taste testing the foods they cultivate. The cabbage pictured was made into a slaw for a taste test lesson. First graders had the opportunity to handle fresh broccoli. Exposing students to whole foods while sending them consistent messages about how to be healthy may be the difference between getting kids to eat whole produce instead of throwing it away.